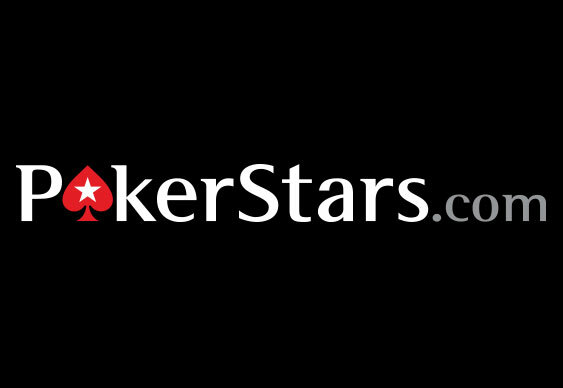 PokerStars has embraced the ever-growing appetite for social media accessibility with the "Social Power Table". Using a selection of its pro team, as well as the game's other top players, the new tool allows fans of the game to see exactly which players are the most popular. Moreover, the league table also shows how many active social media accounts (Facebook, Twitter, Instagram and YouTube) a player has. Aside from showing which pros are trending and which aren't, the tool seems to be a handy way of keeping tracking of your favourite icons. Thanks to a series of quick links you can easily find out Phil Ivey's latest tweet, Daniel Negreanu's recent video or Liv Boeree's Instagram update. FollowerWonk's Social Authority rating + a "Like Rank" from Likealyzer.com + 10 for each social channel the user has (4 max) = a social score (out of 100).